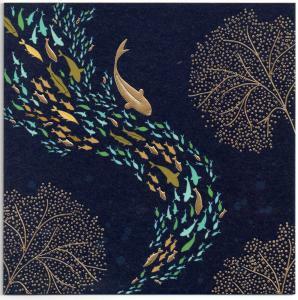 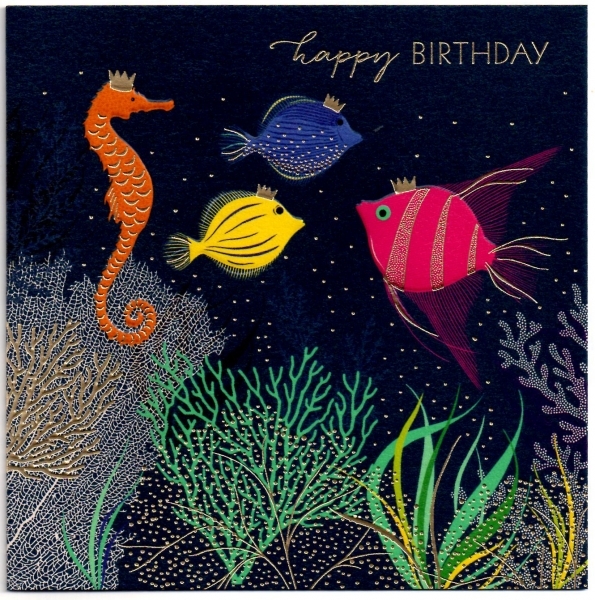 "Seahorse and tropical fish" Fabulous, striking card by acclaimed artist Sara Miller from The Art File. 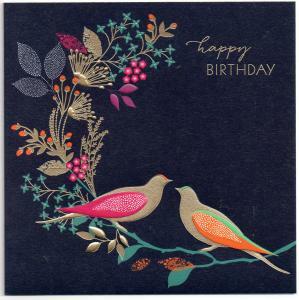 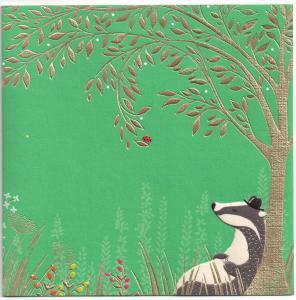 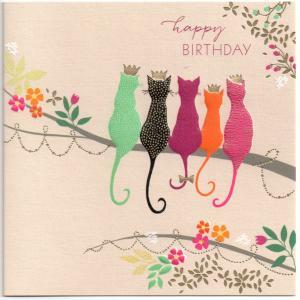 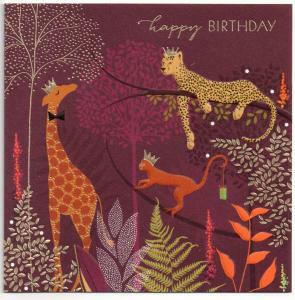 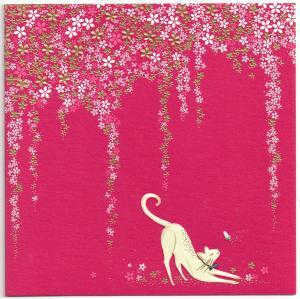 This fabulous card is ideal for any age. 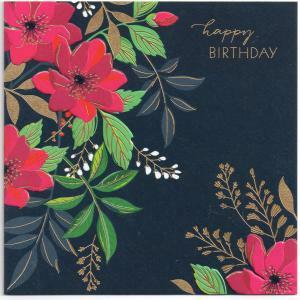 Gold foiling and embossing bring out the detail in this wonderful design. 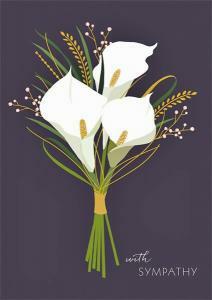 White envelope.